It’s date night for Kylie Jenner and Travis Scott! 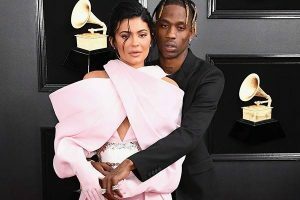 The pair shut down the 2019 Grammys red carpet on Sunday evening, and from the looks of their hot and heavy PDA… Kylie and Travis are most definitely feeling themselves. The Keeping Up With the Kardashians star showed up and showed to the event, wearing an extravagant pink pantsuit by Balmain. The stylish ensemble, which featured matching gloves and a bedazzled belt, first appeared on the runway during the fashion house’s Spring/Summer 2019 Couture show. Kylie completed the look with a sophisticated updo and pointed toe booties. It’s important to note that because of Kylie’s bold accessory choice, there was no sign of a ring on that finger. 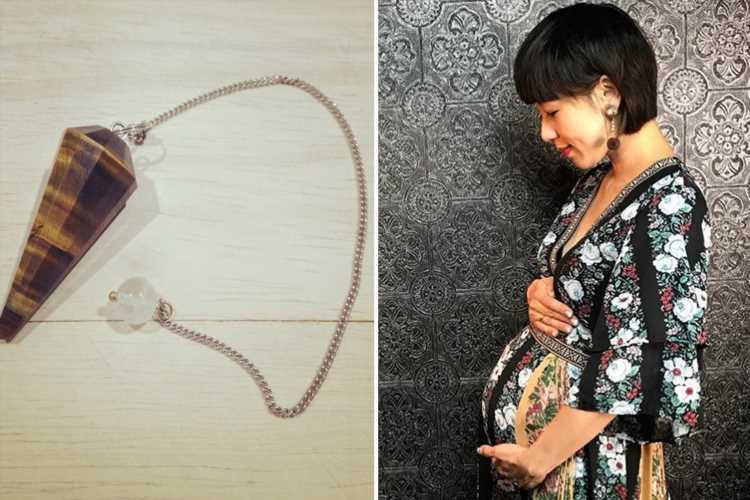 Over the past few weeks, she’s been wearing a new set of diamonds on her ring finger, prompting many fans to question whether or not she and Travis are actually engaged. Tonight’s festivities mark the couple’s first Grammy Awards together, and an extra special one at that! Not only is Travis performing at the star-studded event, but he’s nominated for three awards: Best Rap Album for Astroworld, Best Rap Song for “Sicko Mode” and Best Rap Performance for the same chart-topping collab with Drake. Over the weekend, Kylie and Travis’ loved ones gathered for daughter Stormi Webster‘s 1st birthday celebration. The larger-than-life bash, which was themed “Stormi World” as an homage to her dad’s hit album, included carnival rides and star sightings galore. In fact, their appearance at the Grammys is only the second time they’ve technically walked a red carpet together. Morrisons Christmas 2018 hours – what time is the supermarket open over the Christmas holiday and New Year?